A huge nationwide push is underway, funded by the nonprofit Code.org’s corporate and billionaire donors, from Amazon and Google to Bill Gates and Mark Zuckerberg, to introduce American schoolchildren to coding and to redefine it as a basic skill to be learned alongside the three R’s. Code.org’s curriculum has been adopted by 20,000 teachers from kindergarten to 12th grade. But if coding is the new lingua franca, literacy rates for girls are dropping: Last year, girls made up 18.5 percent of A.P. computer science test-takers nationwide, a slight decrease from the year before. In three states, no girls took the test at all. An abysmal 0.4 percent of girls entering college intend to major in computer science. And in 2013, women made up 14 percent of all computer science graduates — down from 36 percent in 1984. 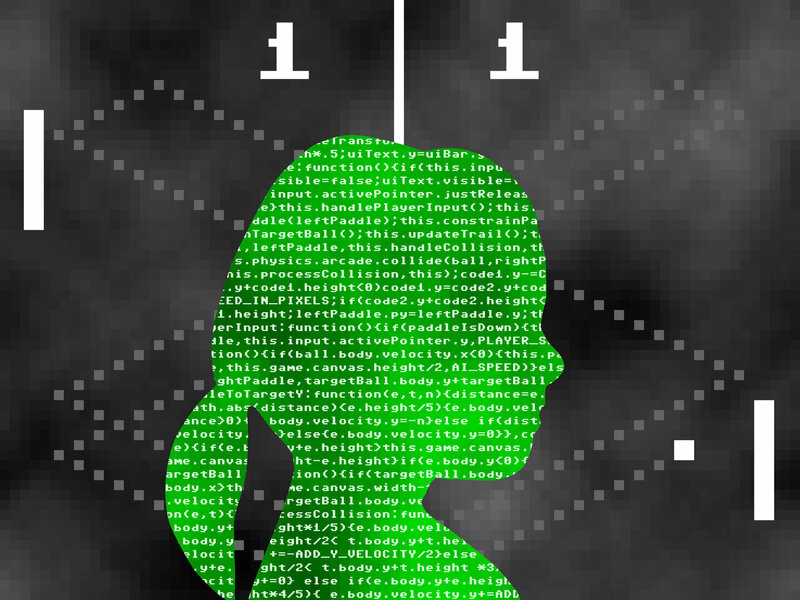 This entry was posted in Education and tagged "girls coding" by tablettoddlers. Bookmark the permalink.